The COLORFUL CN600 DRAM-less Series features the SMI 2263XT controller, features a M.2 2280 design standard and is rated for transfer speeds up to 2GB/s reads and 1.6GB/s write performance. The SMI 2263XT uses the PCIe Gen3 x4 interface without DRAM but can still deliver 4x faster performance than SATA3 for reading, accessing and opening applications and games. The COLORFUL CN600 DRAM-less PCIe SSD is focused in offering the most compelling cost-benefit ratio in the market and will be available at capacities from 240GB to 1TB. The COLORFUL CN600 DRAM edition utilizes the SMI2263 and the equipped DRAM is designed to enhance transfer speeds up to 2.4GB/s reads and 1.7GB/s write speeds. 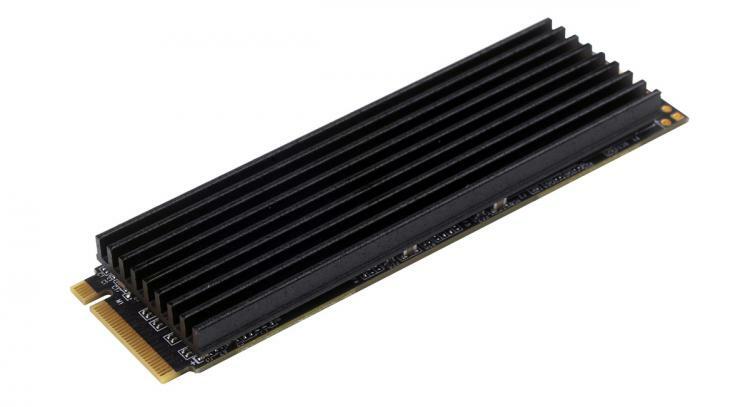 The CN600 DRAM Edition is equipped with a cooling solution to keep the M.2 NVMe SSD operating at optimal conditions. The COLORFUL CN600 DRAM edition is targeted at gamers and mainstream users and is available at capacities of 240GB up to 1TB. The flagship SSD from COLORFUL: the CP600 iGame Edition. Featuring an SMI 2262 controllers with read speeds rated over 3GB/s reads and 1.7GB/s write speeds, the CP600 iGame Edition is capable of random R/W IOPS of up to 370,000 / 300,000IOPS. 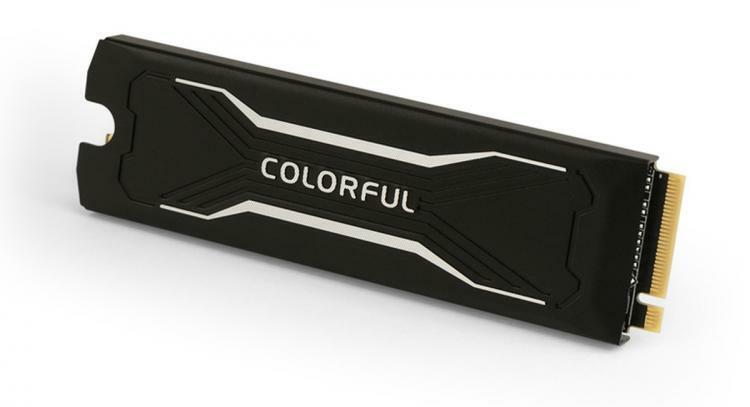 COLORFUL has integrated an RGB cooling solution on the CP600 iGame Edition and provides a 5-year warranty for it. The CP600 iGame Edition will be available in 480GB up to 2TB capacities.